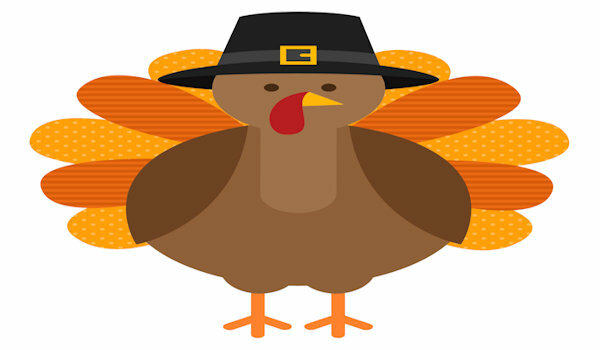 Northeast Texas Rehab > Blog > Happy Thanksgiving to you and your family from Northeast Texas ARN Chapter! Our next chapter meeting will take place on Thursday November 15th from 3-4 pm at Texas Health Presbyterian Dallas 8200 walnut Hill Margot Perot Classroom located on the lower level of the Margot Perot Tower. The topic of the presentation is Shared Decision Making: Taking Interdisciplinary Team Conference to the Bedside by Dr. Melinda Hirshouer, Director of Inpatient Rehabilitation. A great time was had by all that attended the ARN Reach conference in West Palm Beach. One of our members, Ngum will be submitting her experience as a first time attendee that will be posted here in the blog section.